The Multiverse is an expanse of countless planes teeming with characters, with Planeswalkers streaking back and forth from world to world in intertwining stories. For those who love detail and variety in storylines, and who enjoy tracking down every last shred of story information, that's grand. But we know that for anyone who seeks simple clarity about the status of their favorite Planeswalker character, following the story can be daunting. As Magic has grown, its story venues have grown as well. You can find the storyline playing out across card art, flavor text, novels, comics, trailer videos, Uncharted Realms, Duels of the Planeswalkers, and more. As a worldbuilder and story-crafter, I'm ecstatic that Magic now has so many places to tell stories. But I'll be honest. I don't think we've been doing as well as we could at making the story clear to everyone. When all those different media tell different snippets of the storyline, the basic facts of who's doing what and who killed whom can get lost. So let's lay it all out. Let's check in on all the usual plane-hopping suspects and see what they're all up to. 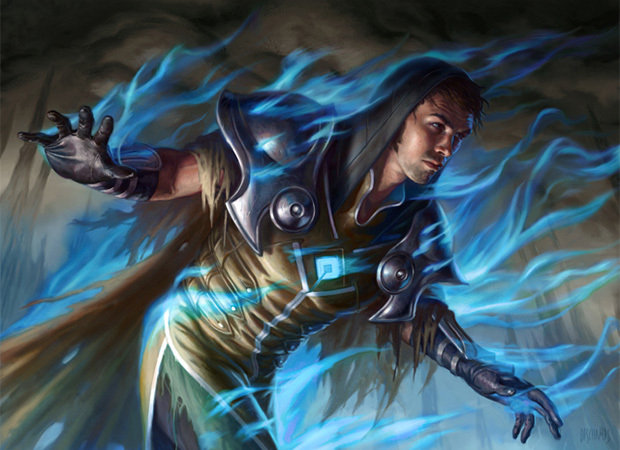 In this article, I run through every active Planeswalker character (every spark-active character who has appeared on at least one planeswalker card thus far) and lay out the character's current storyline status. To the best of my ability, I'm giving you not just what's been said about each character across various media, but also what we on the Magic R&D creative team think of as the case for that character, which may help settle some confusions, and perhaps even reveal a bit of information that has never been mentioned elsewhere. Think of this as a one-stop, up-to-the-minute cheat sheet for everything that's going on with all of our Planeswalkers—last-known information, Vorthos style. 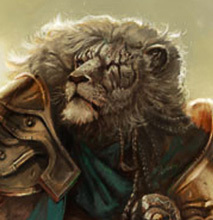 We'll go alphabetically by first name, kicking off with Ajani. Missing a friend, angry with the gods. 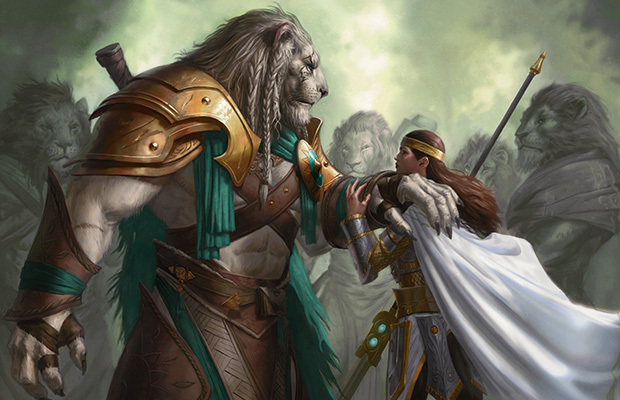 Ajani appeared on Theros to help his friend Elspeth, who had become the champion of the sun god, Heliod, and was tasked to fight the upstart Planeswalker-god, Xenagos. 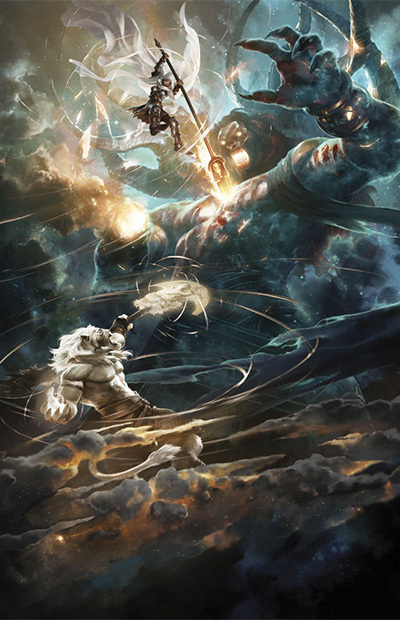 Xenagos was defeated, but when Heliod claimed Elspeth's life, Ajani became stricken with anger and grief at Elspeth's descent into the Underworld. 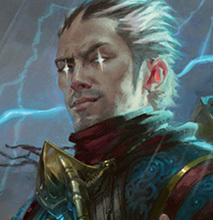 Right now, he remains on Theros, livid with the injustice of the scheming gods. Influencing dreams on Theros. 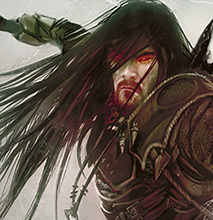 The enigmatic Planeswalker, Ashiok, has been weaving nightmares on Theros. A cunning artist of dreams, Ashiok uses mystical influence over unconscious thought to conjure aesthetically pleasing nightmares. Ashiok's most recent and most thrilling achievement was to alter the dreams of the god Ephara, conjuring a kind of ephemeral dream-deity. This feat was made possible thanks to a favor from the god Phenax, allowing Ashiok to remain hidden from Ephara's divine view. Discovering her role as a pawn. Chandra recently faced the shamanic Planeswalker Ramaz, a crazed visionary who was responsible for tipping her off about the enigmatic dragon scroll. The scroll led her to Zendikar and the Eye of Ugin, ultimately leading to the release of the Eldrazi. Chandra tracked Ramaz across many worlds to get some payback for using her in his schemes. 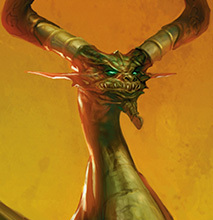 He ultimately escaped after their battle on the plane of Kaldheim, but she did learn that Ramaz's scheme traced back to the dragon Nicol Bolas. She lacks the information—and the patience—to follow the trail any further. For now, she has returned to Regatha, to the fire monastery where she first trained as a pyromancer. Fascinated with his latest acquisition. 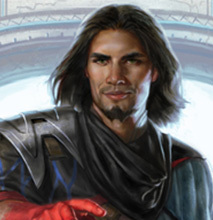 Dack, a native of a plane called Fiora and the protagonist of the Magic comics by IDW, has a penchant for thievery and therefore for getting himself in trouble. After defeating the murderous Planeswalker Sifa Grent, he visited Ravnica, where he lifted a gauntlet of tempting power from the Boros guild. Most recently, he had come to Theros, searching for another piece of the gauntlet that would complete the artifact and reveal its vast and ancient secrets. Coming of age, seeking a path. The young Ravnican native had an exhilarating spark ignition, escaping a Gruul burying ritual by planeswalking to Alara and then returning to Ravnica. 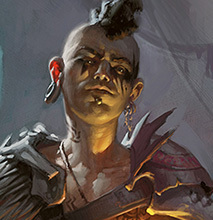 As one of the youngest known Planeswalkers, Domri has only recently begun to come to terms with the consequences of planeswalking—the strange looks, the overwhelming thrill of options, the realization that explaining the experiences he's been through will make others think he's mad. Currently, Domri is in an impressionable state, hoping for a new venture to crash into and explore. Among the dead in the Underworld of Theros. As Champion of the sun god Heliod, Elspeth took it upon herself to strike down the upstart god, Xenagos, with the Godsend weapon. However, Heliod then repaid her favor with harsh justice, slaying her with her own weapon. Elspeth had bargained with Erebos, the god of the dead, to release her deceased paramour Daxos from the Underworld in exchange for her own life, so when she descended into Theros's Underworld, she fulfilled her end of the bargain. 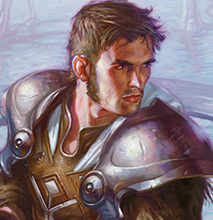 Erebos released Daxos, but only as a Returned, stripped of his memories. 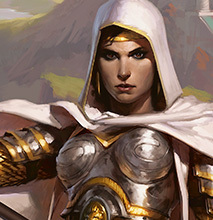 Elspeth still lurks in Theros's Underworld , hammering a golden mask, hoping one day that she'll be able to escape the clutches of the god of the dead. Cursed and hunting Planeswalkers. 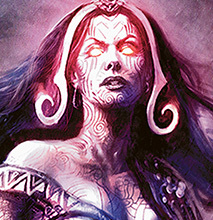 A brief run-in with Liliana Vess, the necromancer armed with a sinister artifact called the Chain Veil, left Garruk stricken with a black-mana curse. The curse has blunted his connection with nature, but has only heightened his desire to hunt. 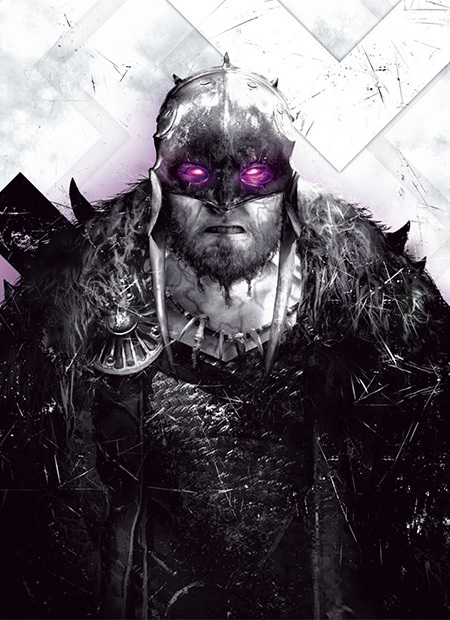 On Innistrad, Garruk sought the aid of Avacyn, but ultimately the cursemute did not help him, and the curse has worsened. Now, Jace Beleren has been alerted to the danger that the curse may overwhelm Garruk, spelling grave danger for Planeswalkers. Seeking allies to defeat the Eldrazi. In the two years since the voracious Eldrazi arose, Gideon has been on a mission to gather Planeswalkers to help stop them. Zendikar is not Gideon's home plane, but he knows the Eldrazi could threaten lives across many planes. He wants to take them head-on, and that means he'll need powerful compatriots at his side. The Eldrazi titans have made few appearances on Zendikar lately, and may actually have moved off into the Blind Eternities. But the brood lineages of Eldrazi spawn still threaten the plane, and Gideon intends to return as soon as he can. Managing crises as the Living Guildpact. 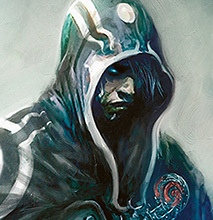 After Jace solved the puzzle of Ravnica's mysterious Implicit Maze, his "reward" was to become the Living Guildpact, the embodiment of the mystical contract that enforces law between the guilds. He's been spending a significant amount of time on Ravnica, adjudicating guild conflicts. He's stacking up enemies, such as Vraska, who resented his influence on Ravnica . Meanwhile, he's keeping an eye on other growing threats around the Multiverse, such as the cursed hunter Garruk and the state of the Eldrazi on Zendikar. Traveling the Multiverse. 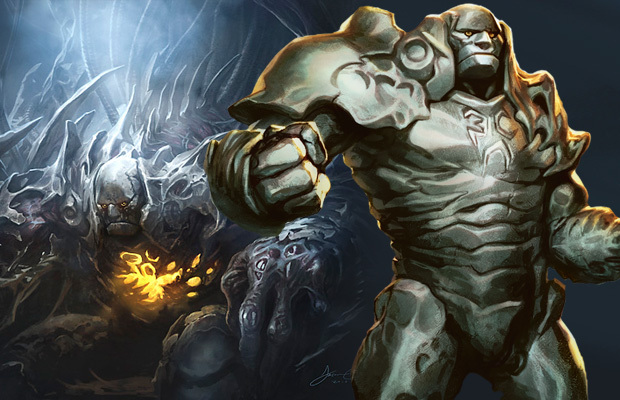 As he surrendered his spark to seal the rift at Tolaria, the silver golem Karn hurled himself into the Blind Eternities. He found himself on Mirrodin, the plane he had created long before as Argentum, but felt the Phyrexian corruption spreading over him. The new Phyrexian civilization that arose on Mirrodin warped Karn's mind, leaving him with only flashes of lucidity, positioning him to become his worst nightmare: a new Phyrexian leader. 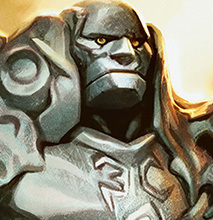 When the Planeswalker Venser sacrificed himself to restore Karn's mind and spark, the silver golem left New Phyrexia to track down other sources of corruption and find some kind of solution. The knowledge that he played a crucial role in Phyrexia's ascension pains him, and he knows his work will never be done until they are defeated. Hunting mighty creatures of Theros's seas. 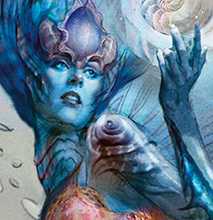 The merfolk Planeswalker, Kiora, has seen the destruction that the Eldrazi are capable of and needs powerful weapons to fight back against them. She has traveled to the plane of Theros to seek its mighty krakens, leviathans, and other monstrosities of the deep, learning their ways so she might one day summon such creatures in her fight against the otherworldly, nature-ravaging Eldrazi. When last we saw Kiora, though, she was about to square off with the sea god Thassa. 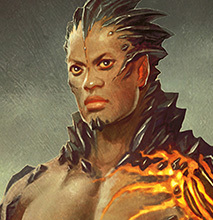 Thassa did not take kindly to Kiora's explorations of Theros's seas, and was not pleased that some local tritons had even come to regard Kiora as a divine being herself. Keeping hope alive on New Phyrexia. 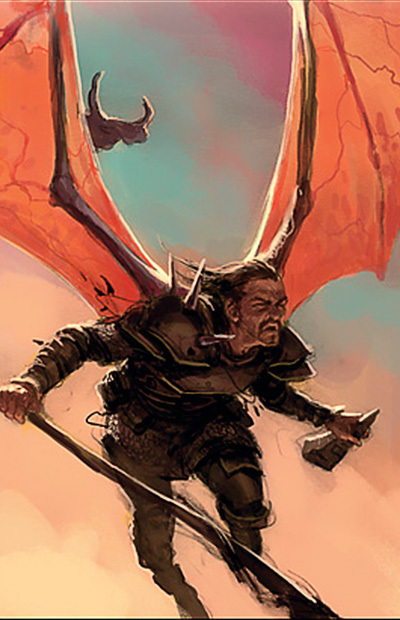 When last we saw Koth, he was battling the increasingly powerful forces of Elesh Norn on New Phyrexia, the plane that was once his home plane of Mirrodin. 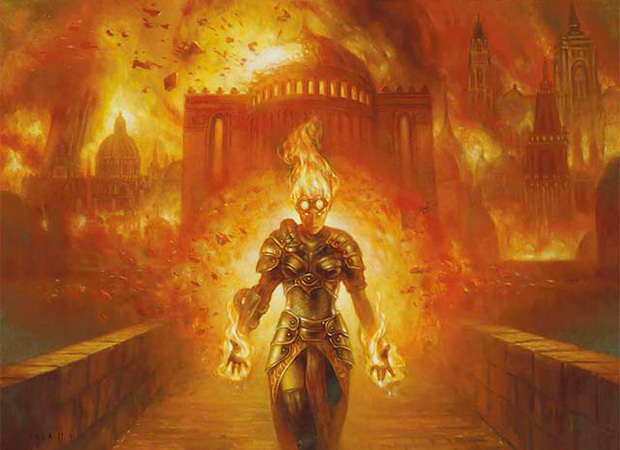 After Venser's sacrifice and Karn's departure, Elspeth had been fighting alongside Koth until he made her leave, saving her from certain destruction. Thereafter, he detonated a powerful spellbomb, leading Elesh Norn to believe he is dead, but Koth managed to escape into the bowels of the Furnace Layer with his life. Someday, Koth may also face the choice of whether to leave his metallic plane or die, but for now he holds out hope that the remaining tatters of Mirran resistance can somehow win out over Phyrexia. Researching her next demon. Liliana has been following her ambitions for more than a hundred years, growing in necromantic power ever since trading her soul to four demons. 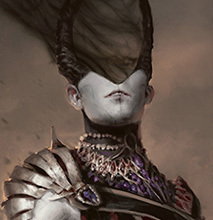 She now controls the Chain Veil, which helped her kill Kothophed and later Griselbrand, two of the demons who claimed her soul—the latter having escaped from the destroyed Helvault. But the Chain Veil is taking its toll on her. She's currently on Innistrad, recuperating from the backlash of the Veil's power and scrutinizing the terms of the contract etched into her skin. Ultimately, she hopes to learn the whereabouts of her two other demons and free herself from the terms of her contract, but the path ahead is perilous. The demons she's faced have been getting more powerful, and so have the effects of the Veil. Pulling strings for a hidden goal. The ancient dragon Planeswalker, Nicol Bolas, has never craved anything more than power, and his shrewdness for plotting is matched only by his aeon-spanning patience. Bolas has influenced several recent events around the Multiverse, including conspiring to have Chandra discover the dragon scroll and helping to trigger the release of the Eldrazi on Zendikar—to what end is not yet known. Bolas has appreciated the power of using Tezzeret and Sarkhan as agents in his interplanar schemes, and now seems bent on seeking further Planeswalker minions. Looking to stop cosmic threats. Nissa has seen the destruction wrought by the release of the Eldrazi on her home world of Zendikar. 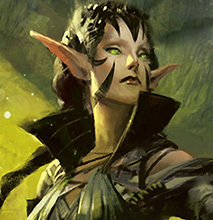 Experiences early in her planeswalking career left her preoccupied with world-threatening dangers, and she hoped that freeing the Eldrazi from their imprisonment would preserve Zendikar by letting them roam the Blind Eternities. But they have proven a persistent threat to her home world, and she seeks a way to stop them once and for all. Dreaming up ways to achieve Izzet ascendancy. Ral hoped to win the Implicit Maze for his beloved Izzet guild on Ravnica. But Jace Beleren solved the maze first, becoming the Living Guildpact and gaining arbitrative power over inter-guild conflicts. Not to be outdone, Ral hopes to find some way to gain an edge for his guildmaster Niv-Mizzet, unseat Jace, and see his brilliant plans for the triumph of the Izzet League realized. Hearing voices, seeking the glory of dragons. 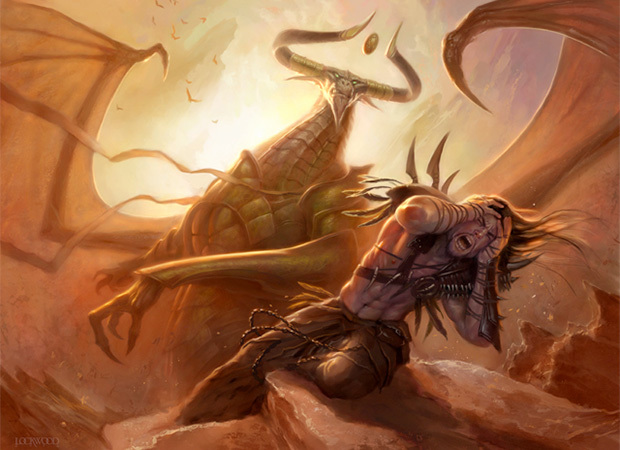 The mage Sarkhan left his home plane of Tarkir after his spark ignited, searching for a dragon worthy of his reverence. After declaring fealty to the sinister Nicol Bolas and brooding in the Eye of Ugin chamber on Zendikar, Sarkhan's mind came unraveled. In his madness, he believes he hears the voice of Ugin, the Spirit Dragon, somehow whispering into his mind. Bolas has dismissed this possibility as part of Sarkhan's madness, but Sarkhan obsesses over the voice in his mind, hoping it may one day lead him toward a new destiny, one where he could be free from Bolas and could exult once again in the glory of savage dragons. Concerned for Innistrad. 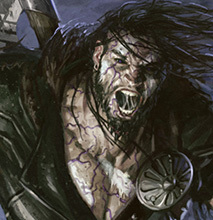 Although the vampire, Sorin, has been living and drinking blood for thousands of years, he feels a sense of duty toward his home plane of Innistrad. He created the archangel Avacyn to watch over the plane and ensure the dark forces of the world didn't overwhelm the humans there. 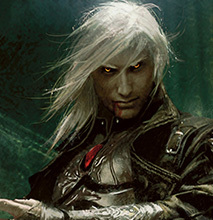 When we last saw Sorin, he had returned to investigate Avacyn's mysterious disappearance. When Liliana Vess's presence caused the destruction of the Helvault, Avacyn emerged, averting the crisis. Sorin's interests now turn to a greater threat: that of the recently released Eldrazi. 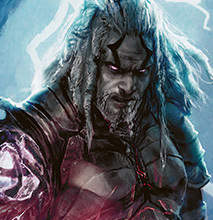 Sorin was one of the original three Planeswalkers who trapped the Eldrazi on Zendikar, along with the spirit dragon Ugin and someone called the Lithomancer, and some of his old secrets may be coming to light along with them. Eagerly investigating the arcane. Tamiyo travels the planes to research subjects that fascinate her. 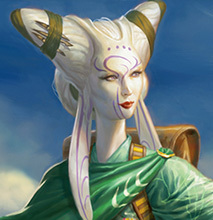 The silvery moon of Innistrad captured her attention in particular, and she teamed up with the Nephalian astronomer Jenrik to study its influence on Innistrad's creatures. Since the opening of the Helvault and the return of Avacyn, Tamiyo has begun a new chapter in her studies. With Jenrik's help, she's been crafting theories on the archangel's effects on the plane and its relationship to the moon. Agent of the dragon. Currently an agent of Nicol Bolas, Tezzeret was sent to monitor Phyrexia's growing influence over Mirrodin. He gained an interest in Phyrexia's mechanical civilization and their philosophy of self-perfection by metal, and saw an opportunity to usurp Karn's rulership and take command of New Phyrexia. But that ultimately proved a failed experiment, as Elspeth, Koth, and Venser rescued Karn and put an end to Tezzeret's ambitions. 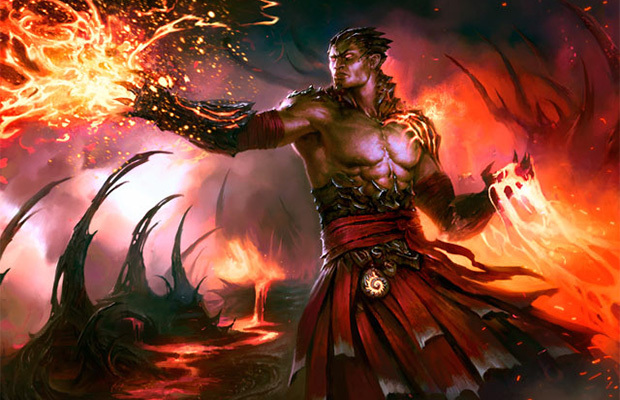 Nicol Bolas summoned Tezzeret back to him and tasked him with a new mission elsewhere. Following his vicious whims to other planes. 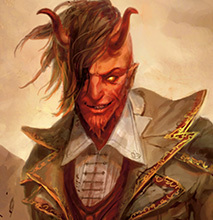 Tibalt's calling has always been in inflicting pain and torment, whether it's terrorizing shepherds in woodland villages in Kessig or chasing cathars from their fiend-slaying duties in Thraben. He has tormented innocents on Innistrad as his whims guided him, but now he wonders whether other planes might hold opportunities for mischief on a greater scale. Wherever the dapper pain mage finds himself, panicked screams are sure to follow. Heroically dead on New Phyrexia. After Venser followed his onetime mentor Karn to Mirrodin, he discovered that Phyrexia had contaminated the metal plane. He found Karn deep inside Mirrodin's core, corrupted by the Phyrexian oil and being groomed to become the new Father of Machines. 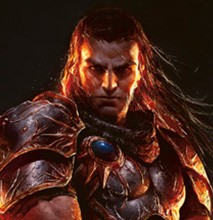 As the corruption began to seep inside his own body and he felt his resistance fading, Venser nobly sacrificed himself, offering his life to restore Karn's spark and free him from Phyrexia's grasp. Testing the Guildpact on Ravnica. 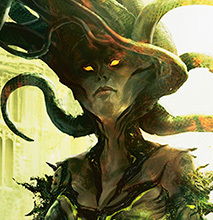 Jace Beleren has become the living manifestation of the Guildpact on Ravnica, and the gorgon Vraska did not take the news well. 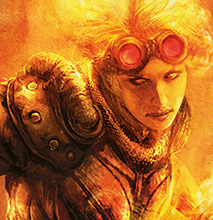 The gorgon Planeswalker has plans for expanding her role on Ravnica, and Jace has become a serious obstacle for those plans. Recently, she set up an encounter with the Living Guildpact to learn what she could about his abilities. When he exposed her interference to a meeting of the guilds, she fled—but she learned what she needed to learn, and her ambitions remain. Slain, possibly permanently. 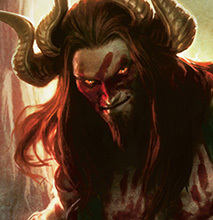 The chaos-seeking satyr Planeswalker Xenagos broke into the realm of the gods by whipping up a mighty revel, joining the ranks of the gods himself. Elspeth struck him down for his insolent crime, using the Godsend weapon to destroy the upstart satyr in a dramatic battle in Nyx. 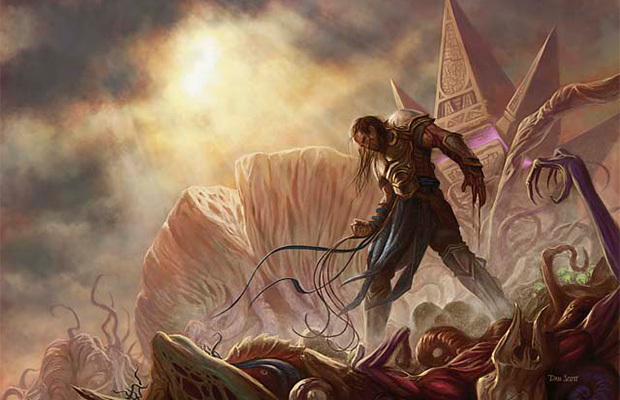 Xenagos's body tumbled out of Nyx and collapsed onto the ground of Theros, lifeless and defeated. 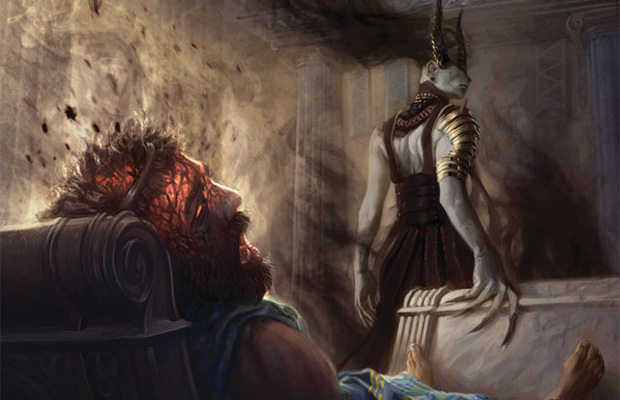 Whether he perished utterly, as Heliod hoped, or whether his essence descended into Theros's Underworld, as mortals on Theros usually do, is unknown. So Xenagos's true fate is so far uncertain. Whether you've been interested in Magic's story but have been unable to follow it across its various venues or you're a well-informed storyline sleuth who just wants to check your research, I hope you got what you were looking for today. Have thoughts on what we could do better? You can send me your feedback using the email link below, or by contacting me on my blog at dougbeyermtg.tumblr.com. I'll be monitoring your feedback and discussing it with the rest of the creative team. If the article is well received, we may do more like it. I'll leave you with this thought: We work hard to create Magic's ongoing storyline, and the last thing we want is for those interested in knowing the story to have it hidden from them. 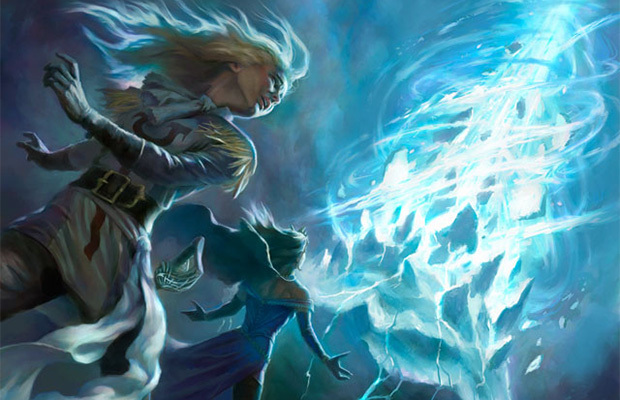 Dedicated readers will always be able to find more deep lore than the casually interested fan, but we want everyone to have the chance to know and enjoy the main points of Magic's story. We have plans for some innovations to make those main points clearer and easier to find down the road, but here's hoping articles like this can help in the meantime. Thank you for your interest in the plane-spanning stories of Magic.